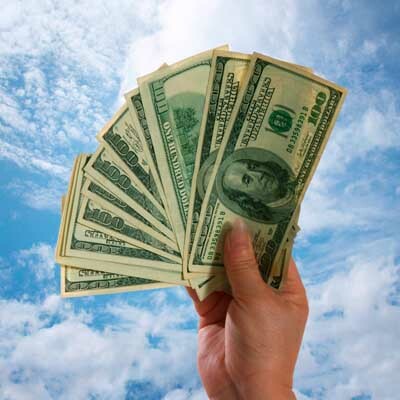 Businesses are growing more confident in the security of the cloud and are backing that up with more spending, according to B2B research firm Clutch. In a survey of nearly 300 IT professionals at cloud-using companies in the U.S., Clutch found that nearly 70 percent of businesses feel more comfortable storing data in the cloud than on a legacy system. "In many cases, the cloud’s security is stronger than what a business can provide with its own system, especially when it comes to smaller-sized companies," Riley Panko of Clutch wrote in an article on the company's website. That finding is not a surprise to Allen Falcon, CEO of Cumulus Global, a cloud solutions provider based in Westborough, Mass., which serves many SMB businesses. However, he believes the percentage among SMBs is lower. "They're certainly more comfortable than they were one or two years ago," Falcon told ITBestOfBreed. "But SMBs still have some misgivings in some instances." Click through to read four other takeaways from the Clutch study.